We’re back from Portland and happy to present another episode of our homebrew podcast! First off – we had a BLAST! Wow! 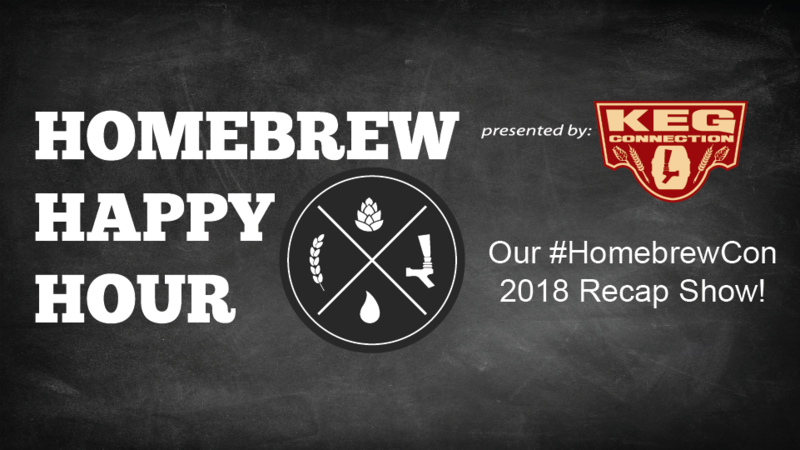 Homebrew Con 2018 was incredible and it’s all thanks to the efforts of the AHA and, of course, the amazing community of homebrewers including yourself. It was so much fun serving our (and by “our” I mean James, Todd, and Joe’s) beer and meeting you all who made it up to Portland and also came over to our booth. 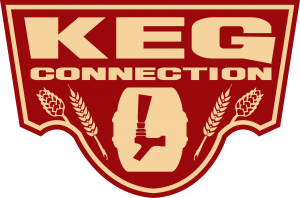 On today’s show, we discuss our Homebrew Con 2018 experience. There’s a lot to discuss so today’s show happens to be almost 50 minutes long *gasp* ! This is the closest we’ve come to being an actual hour than ever, I think?